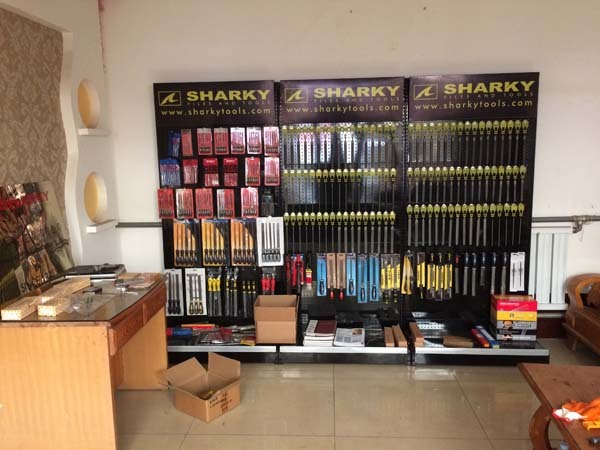 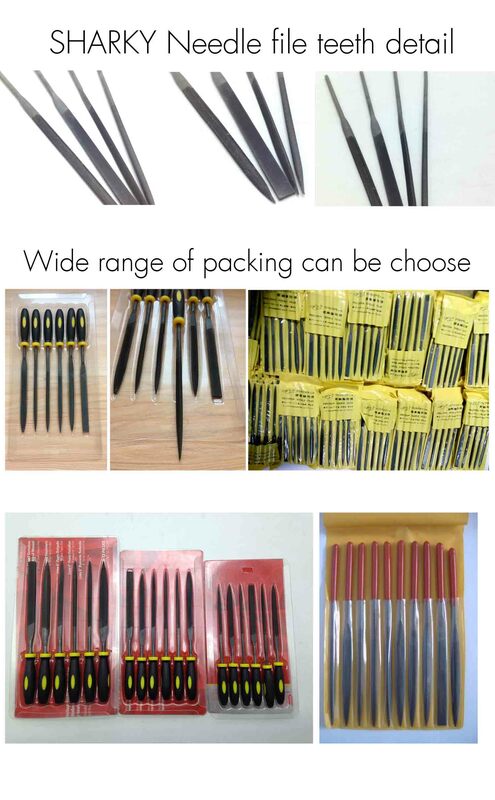 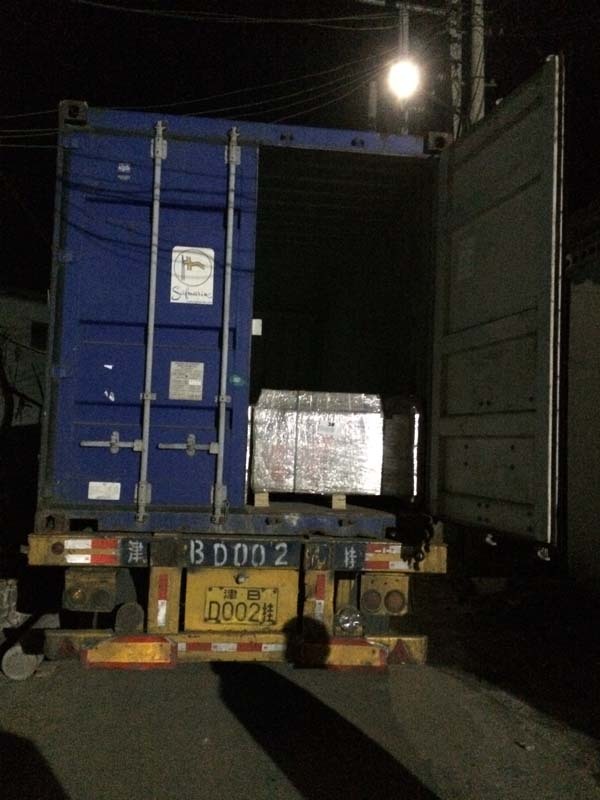 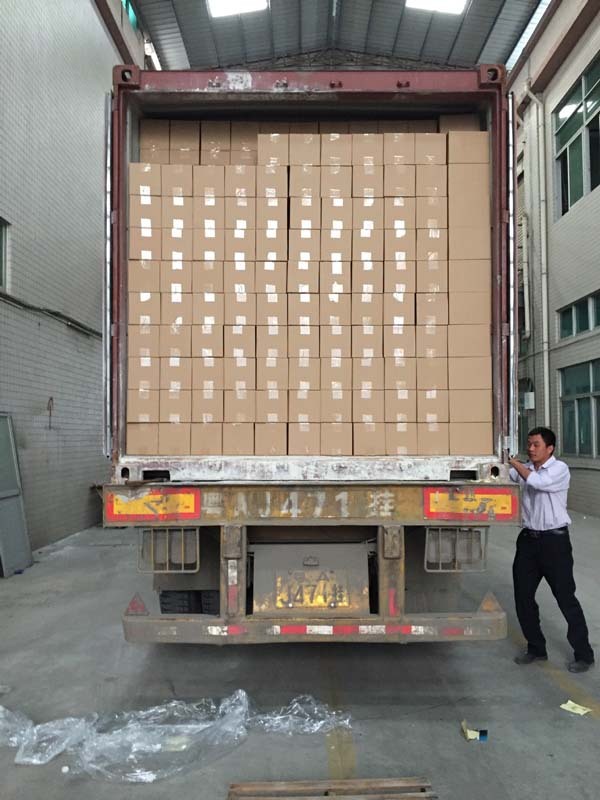 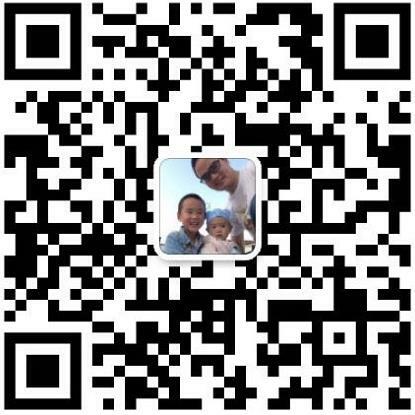 sharky needle files, professional teeth making and heat tratment, also can be use wide range of packing types. 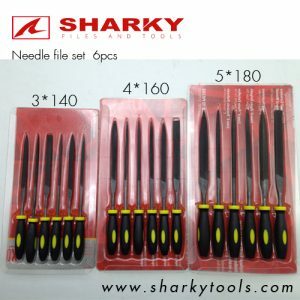 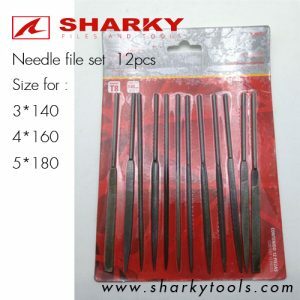 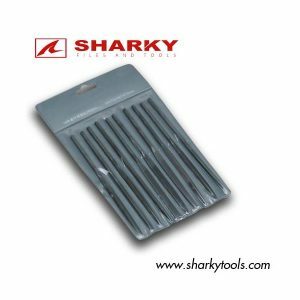 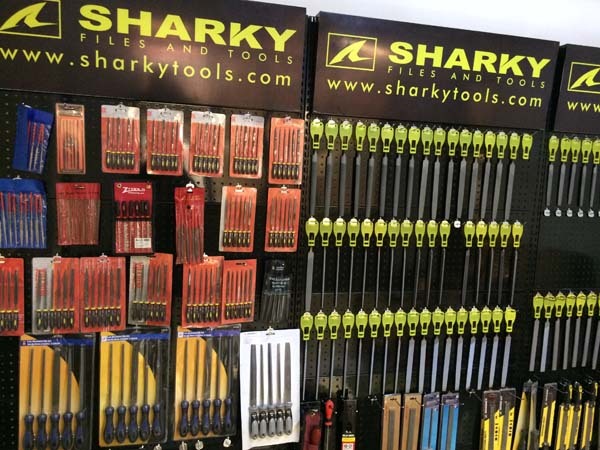 Sharky 10pcs needle file set with high carbon steel needle files is perfect for all kinds of work on a wide variety of materials, such as metal and other hard materials. 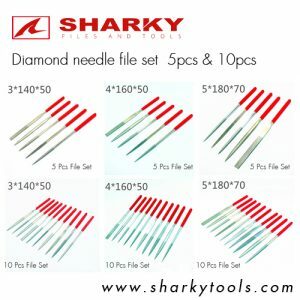 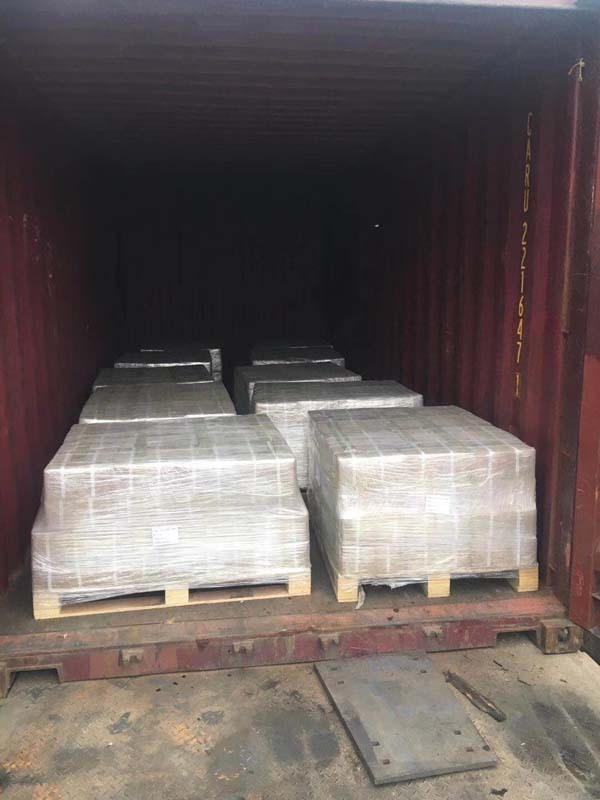 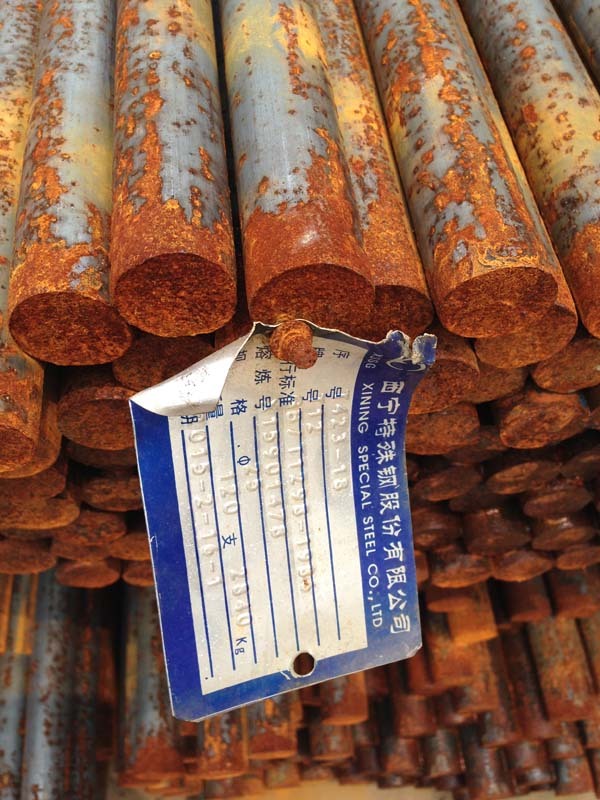 Diamond Needle Files are designed to be used on hard to file materials (greater than 55HRC), such as ceramics, carbide, glass and hardened steels. 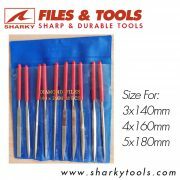 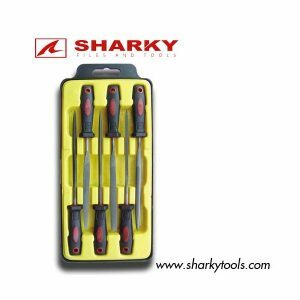 Sharky 6pcs needle file set with high carbon steel needle files is perfect for all kinds of work on a wide variety of materials, such as metal and other hard materials. 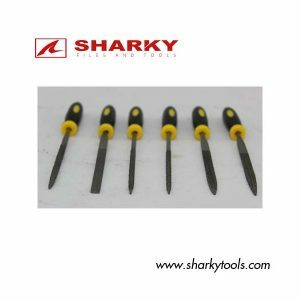 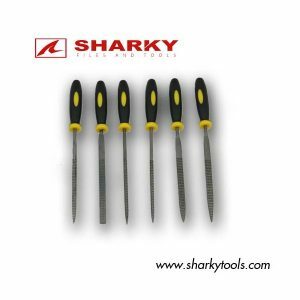 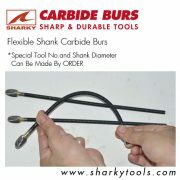 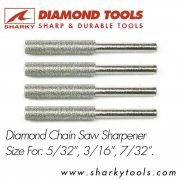 SHARKY 6 pcs needle rasps set is used for shaping wood, plastic and all soft materials including wax. 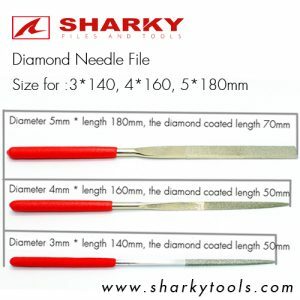 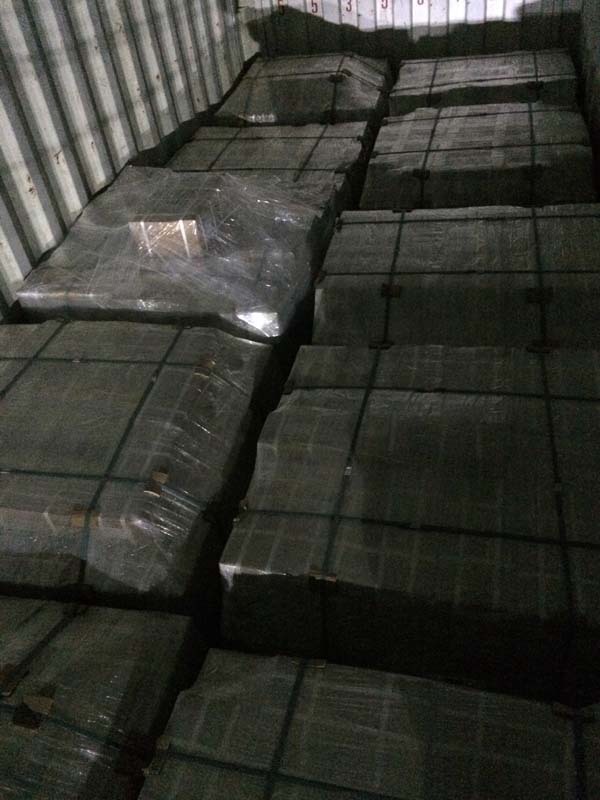 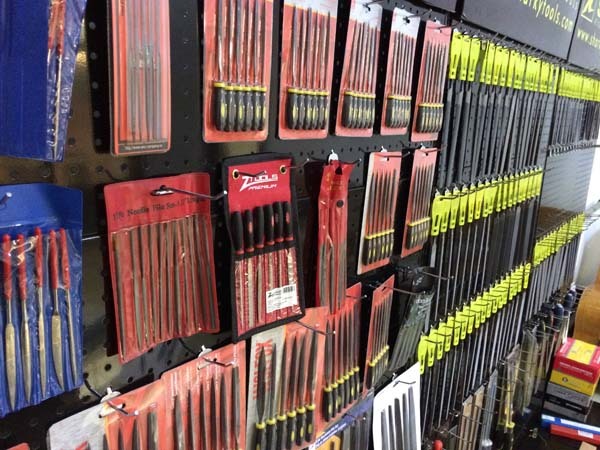 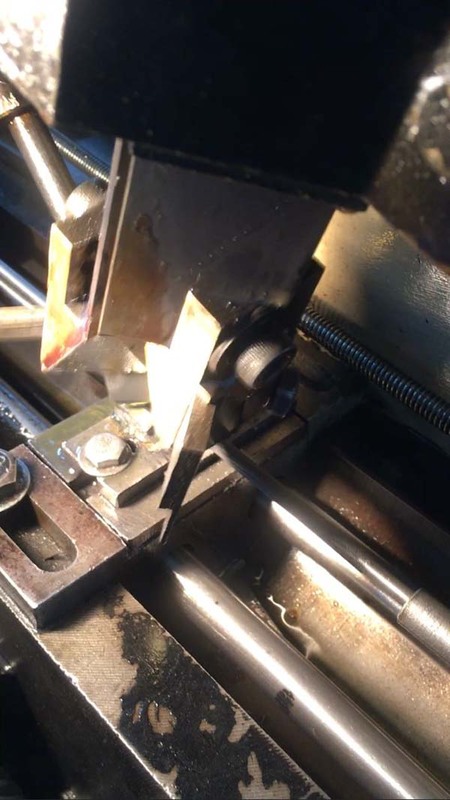 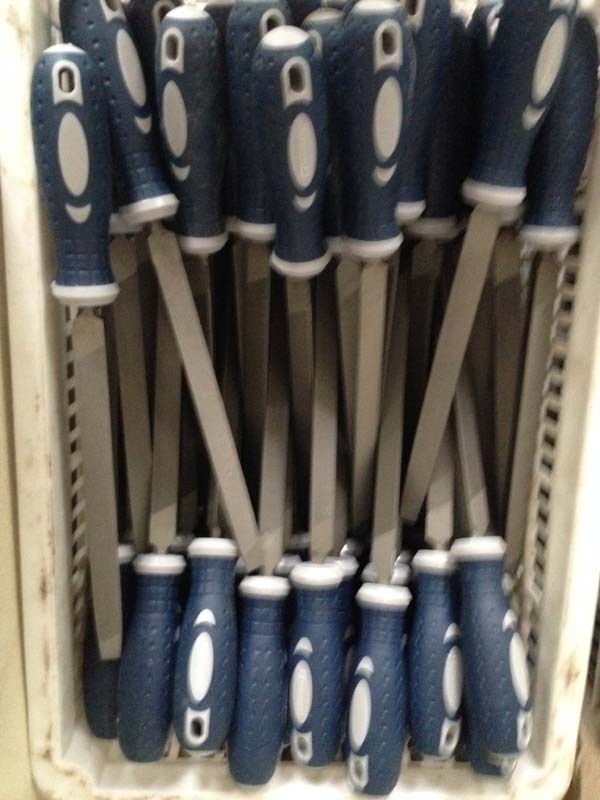 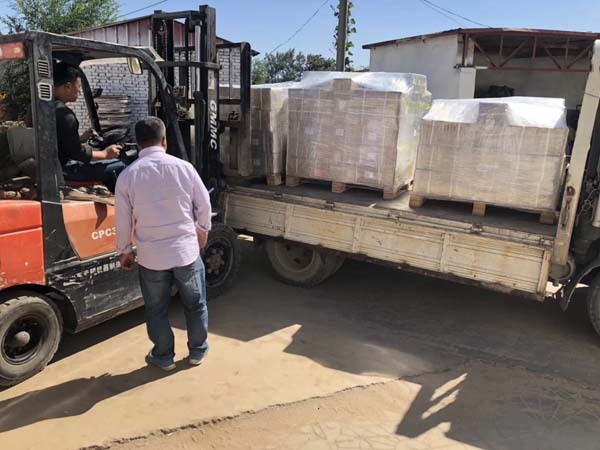 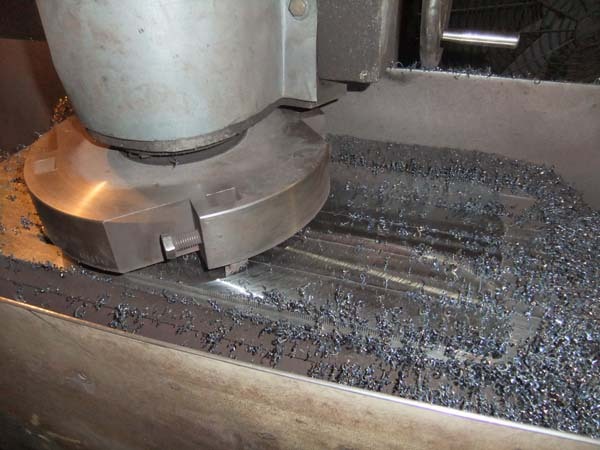 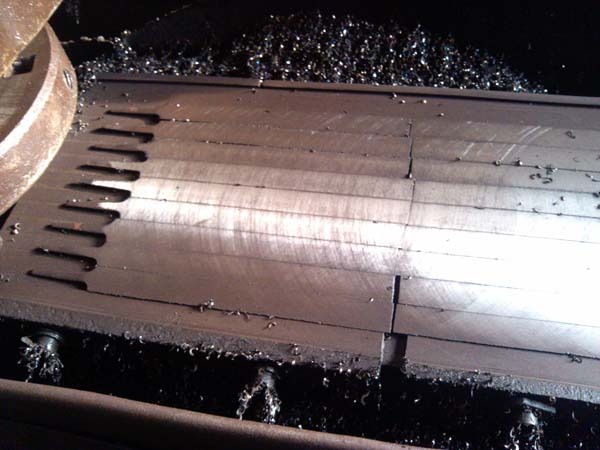 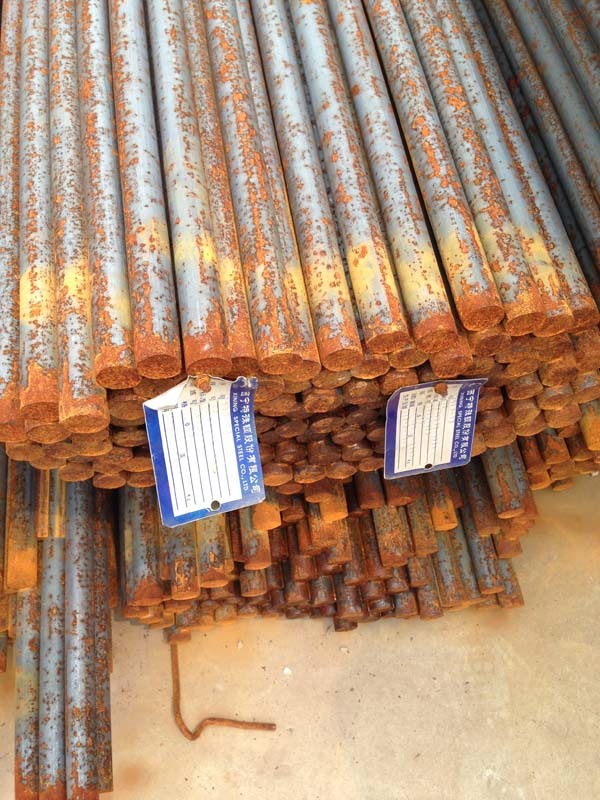 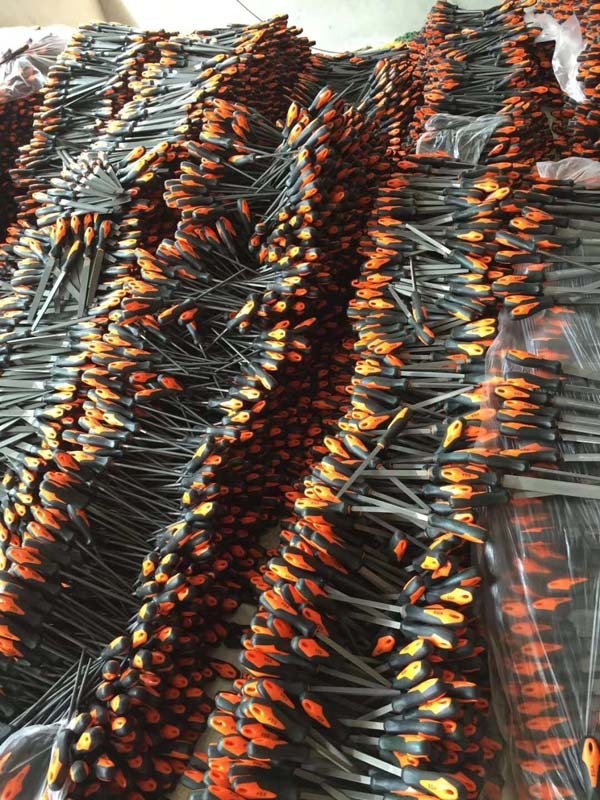 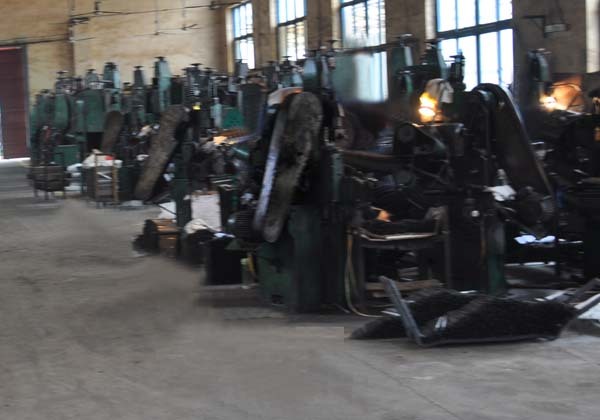 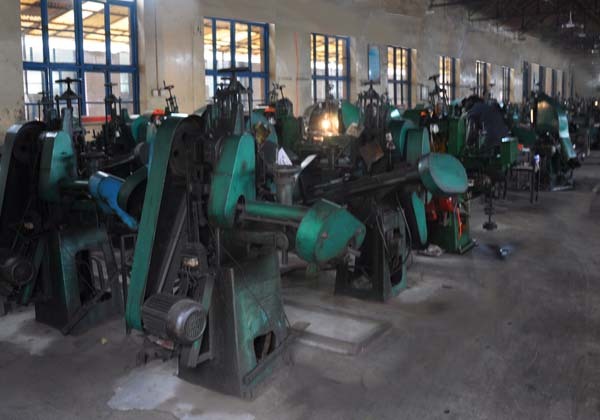 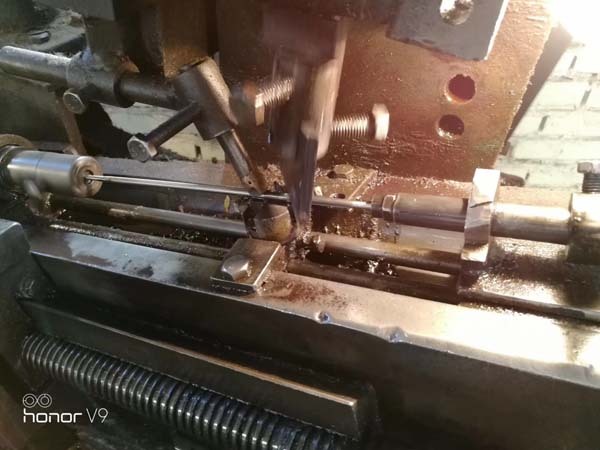 They remove material quickly to prepare your work for finishing with needle files or other abrasives.